A summary of the occupiers of The Ring of Bells, Fore Street, Bishopsteignton, taken from the official parish records. 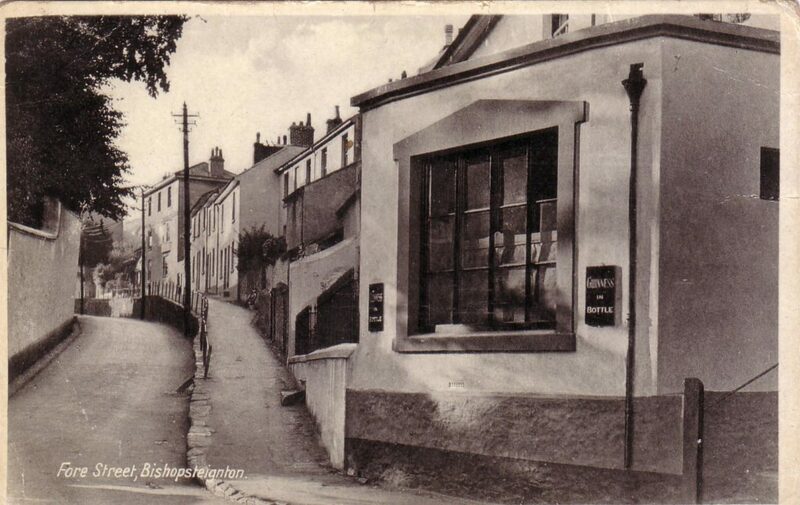 The original inn was a beer house on the corner of Radway Hill and Fore Street. Later what is now the saloon bar was incorporated into the inn having been a dwelling house. 1796 The Burial Register records the burial of William Hore, innkeeper. 1837 The Baptism Register records the baptism of a child of Thomas and Harriet Turner, victualler. 1865 The Baptism Register records the baptism of a child of John and Eliza Sarah victualler. 1866 Kelly’s Directory shows John Wills as beer retailer. 1870 Morris’ Directory shows John Tucker as beer retailer and shoe maker at the Ring of Bells. 1873 Kelly’s Directory shows William Border as beer retailer. 1890 White’s Directory shows William Truman as occupant of a beer house. 1897 Kelly’s Directory shows Thomas Jones as a beer retailer. 1914 Kelly’s Directory shows John Underhill as beer retailer. 1919 Kelly’s Directory shows Mrs Eliza Underhill as beer retailer. 1924 The Baptism Register records the baptism of a child of Samuel Thomas Aggett. 1926 Kelly’s directory shows Jn L Lockyer at the Ring of Bells. 1935 Kelly’s Directory shows Walter Osbourne at the Ring of Bells. 1939 Kelly’s Directory shows Chas. Ridgeway at the Ring of Bells. 2018 The Ring of Bells is saved from closure. 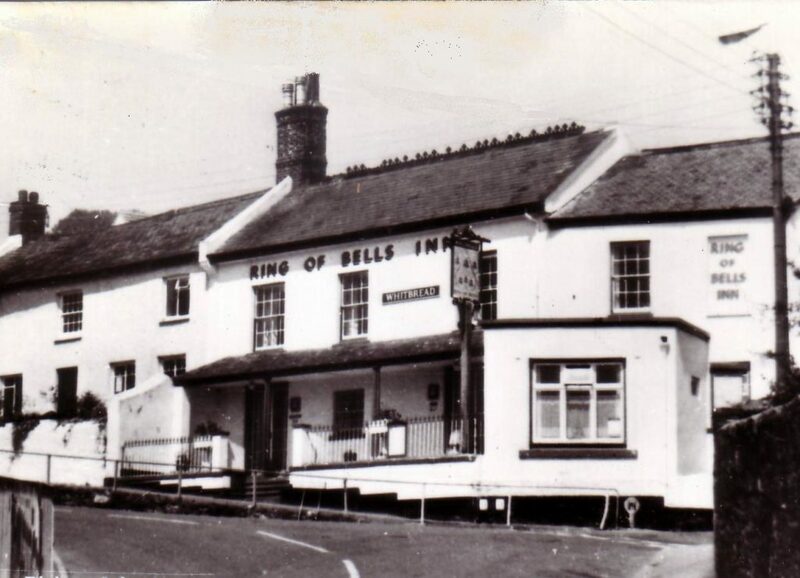 The Ring of Bells Fore Street, Bishopsteignton. Do you have any further information on the Ring of Bells or its occupants? If you would like to add to our store of knowledge you can subscribe and leave a comment, please see the link below.